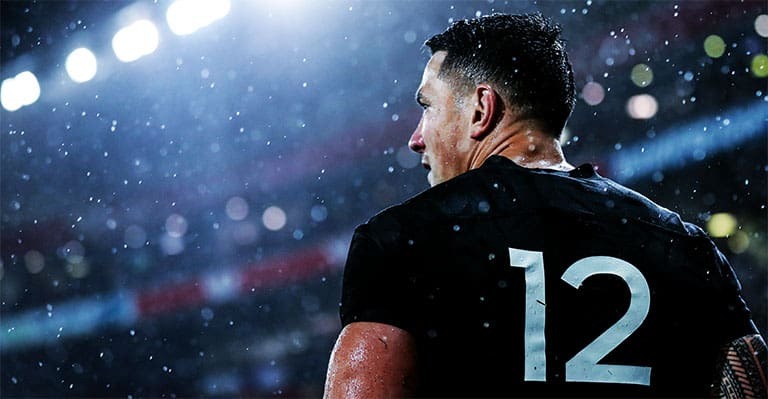 All Black and Blues centre Sonny Bill Williams has been linked with a move to Canadian Rugby League outfit Toronto Wolfpack after New Zealand’s World Cup campaign. 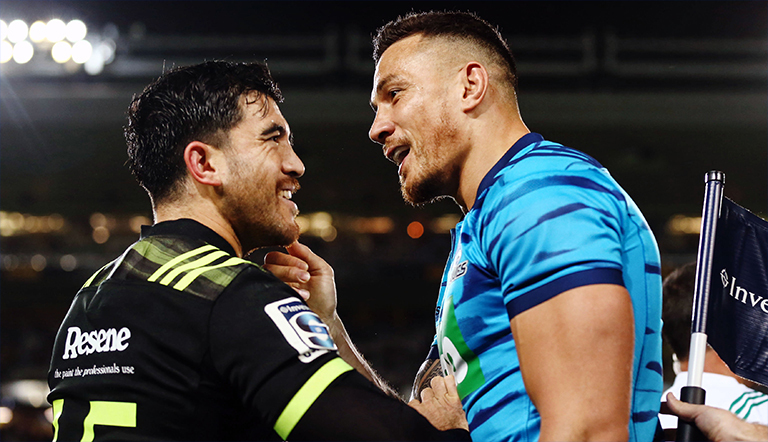 The 32-year-old former Rugby League star has a contract with the New Zealand Rugby Union (NZRU) up until the end of the Rugby World Cup in Japan later this year. Billionaire Toronto owner David Argyle confirmed his club have approached the All Blacks midfielder. Argyle is reportedly willing to offer Williams a one-year- deal worth a staggering NZ$5 million (around €3 million) to make the switch. The Wolfpack narrowly missed out on promotion into Super League last season by losing the Million Pound Game to the London Broncos, but are continuing their efforts to become a global force in League.